Join us for Open House/Registration Night on April 23, 2019, from 4:00-6:30pm! This is open to families who will be registering a NEW student at STRIDE Academy for the upcoming 2019-2020 school year! For payments and our online store. STRIDE Academy sprung from a desire to create an individualized learning environment that breaks down barriers and gives all students the tools to be successful. Using innovative teaching techniques and curriculum proven to foster results, STRIDE’s passionate team of educators teach by ability, not age. 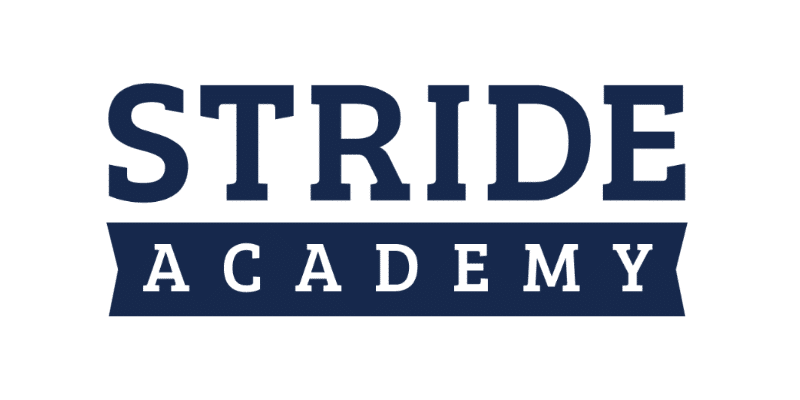 STRIDE Academy provides real-life educational experiences that build a strong foundation in all core academic areas, foster leadership and lifelong success. By meeting each student’s unique educational, emotional and social needs, students are empowered to become responsible life-long learners. Best of all, we are a tuition-free school and open to every student.